Nee-naw, nee-naw! 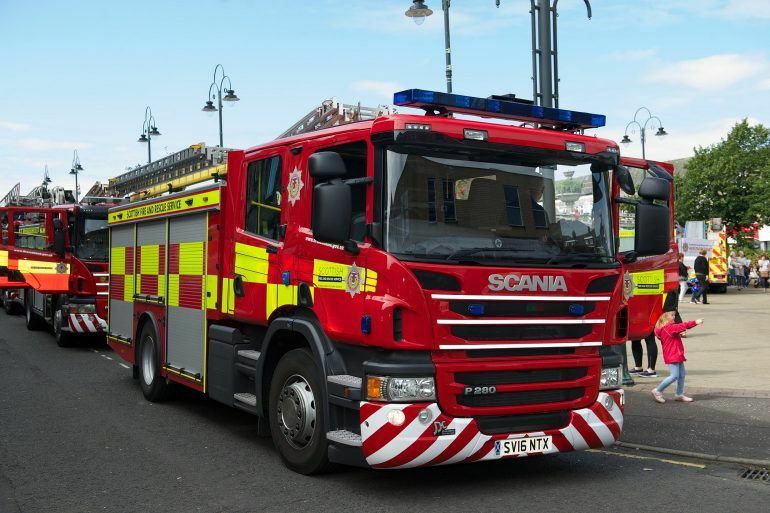 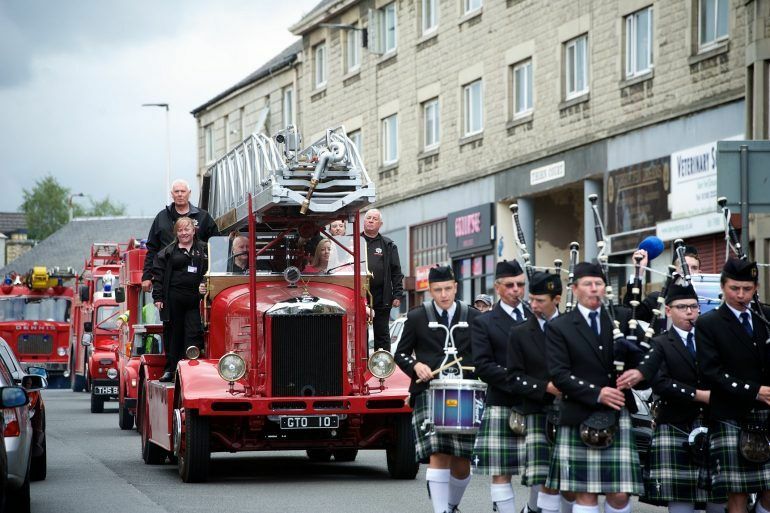 Sound the alarm…the Fire Engine Rally is coming back to Johnstone! 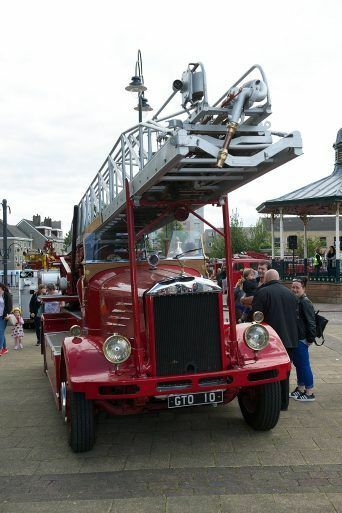 See fantastic fire engines from through the years and enjoy a free, fun-filled afternoon of family activities. 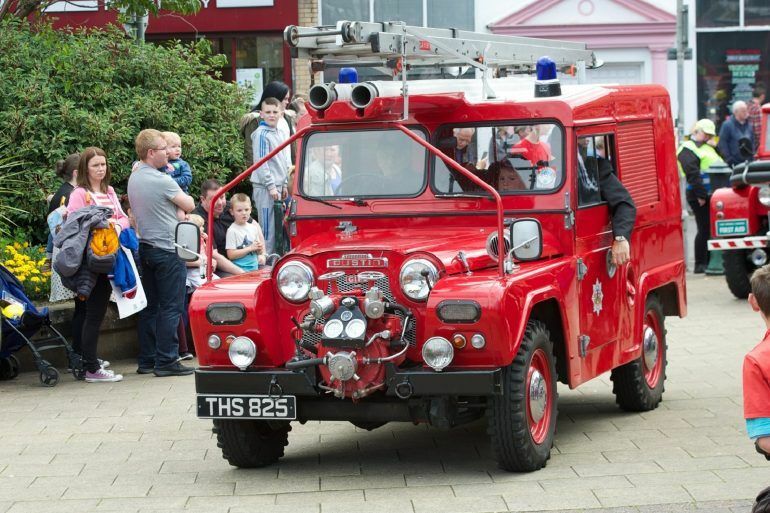 The Scottish Fire and Rescue Service Heritage Trust will be bringing fire appliances, old and new…and everyone loves to see a fire engine!